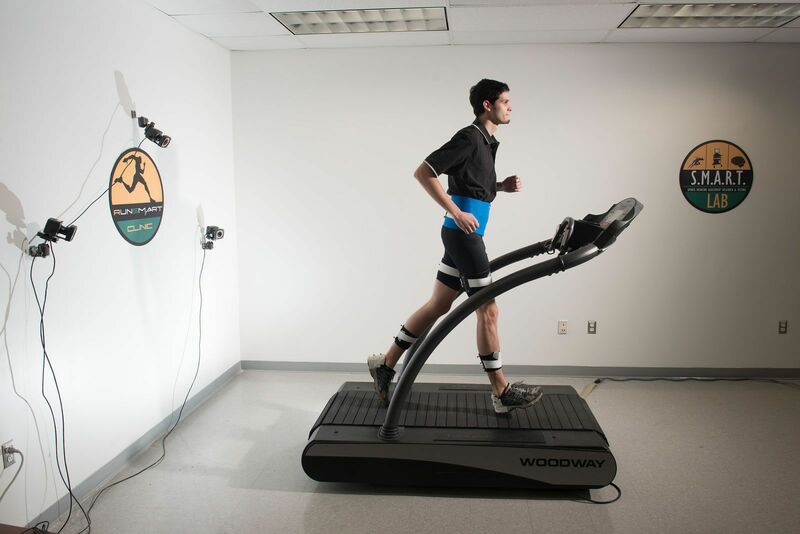 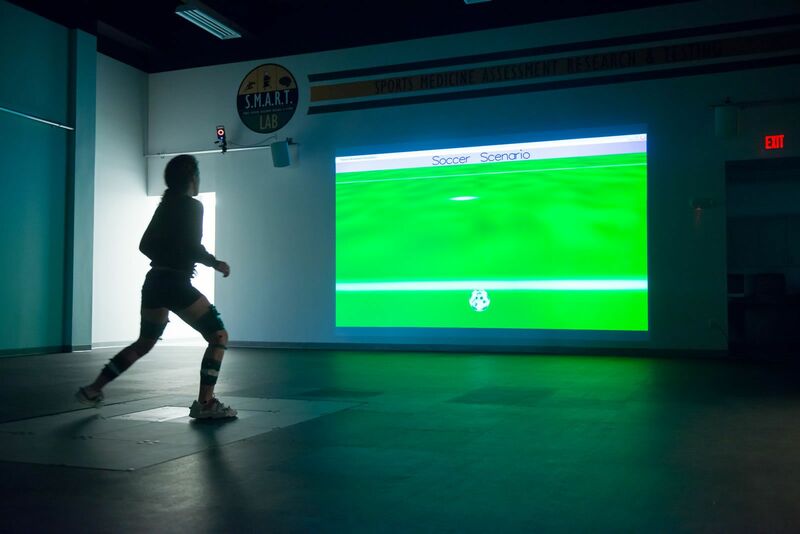 The SMART Laboratory consists of three state-of-the art facilities where faculty and students conduct evidence-based research in the areas of lower extremity injury prevention, neuro-mechanical assessment of lower extremity, concussion, and sports performance. 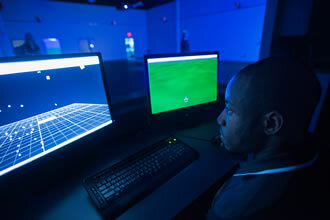 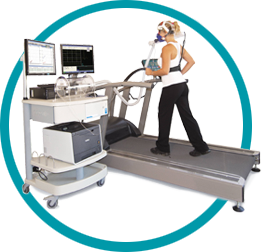 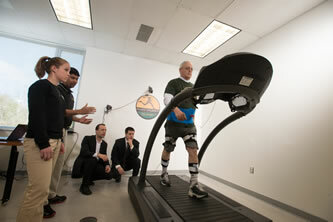 The SMART Lab also offers performance and fitness assessment services to the public. 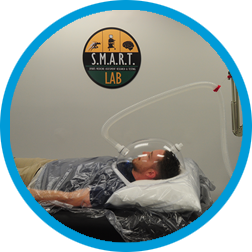 The SMART Laboratory encourages evidence-based practice by combining quality research with clinical practice through multiple avenues of scientific inquiry. 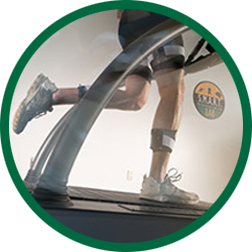 The laboratory facilitates a collaborative atmosphere where both faculty and students work toward decreasing injury risk and advance the wellbeing of physically active individuals of all ages.